What just happened? Amazon has been the go-to spot for great PC hardware and gaming peripheral deals as of late and today is no different. For the next 14 hours or so, you can nab up to 50 percent off select hardware and accessories to help round out that new build or breathe some life into your existing setup. 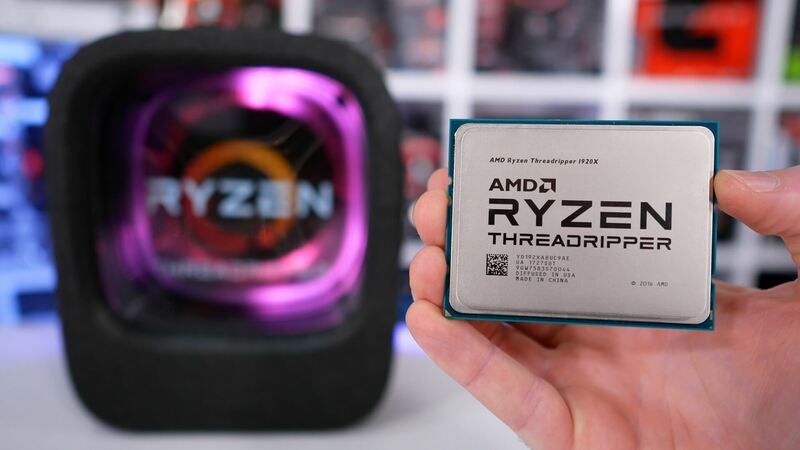 Starting with pure hardware, Amazon has the AMD Ryzen Threadripper 1920X processor for $279.99, a discount of 30 percent off its usual $399 list price. There’s also an Asus Prime Z370-A II motherboard for $119.99 which represents a 36 percent price cut, a Toshiba X300 6TB hard drive for $129.99 (savings of 28 percent) and an EVGA Supernova 1000 PQ power 80+ Platinum power supply for $149.99, down from $209.99. If it’s a pre-built desktop you’re after, Amazon has you covered with no less than seven options from brands like iBuyPower, CyperPowerPC and Acer at discounts of up to 25 percent off. There are also two gaming laptops on offer, the Alienware M51 and the Asus TUF gaming laptop, for $1,599 and $593.99, respectively. As for accessories, the Razer DeathAdder Elite gaming mouse at $37.99 is a steal, as is the Corsair Scimitar Pro RGB MMO mouse at $44.99 and the HyperX Cloud II gaming headset at $69.99. In total, there are nearly 30 deals to choose from but you’d better act fast as the discounts disappear at midnight.